For the first time in the College Football Playoff era, The Granddaddy of Them All featured a traditional matchup of the champions of the Big Ten Conference and Pac-12 Conference.  The 106th Rose Bowl Game presented by Northwestern Mutual will take place on January 1, 2020, at 1:00 PM PST and will feature top teams from the Pac-12 and Big Ten.  Known as “The Granddaddy of Them All,” the Rose Bowl Game is the oldest bowl game and kicked off a myriad college football legacies in 1902. 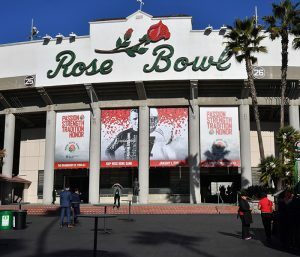 The Rose Bowl Game has been a sellout attraction every year since 1947.  The Rose Bowl Stadium or “America’s Stadium” is a National Historic Landmark that was built in 1922. The stadium is known for hosting the annual Rose Bowl Game, but it has also earned its world-class reputation by hosting five NFL Super Bowls, 1984 Olympic soccer matches, the 1994 Men’s World Cup, the 1999 Women’s World Cup, four BCS National College Football Championships, and numerous other memorable events over the past ninety plus years. 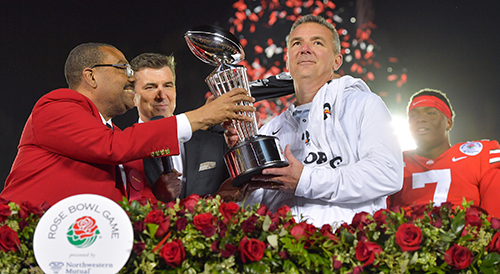 Tiffany & Co. has designed and crafted the Rose Bowl Game trophy since 2005. The approximately 21-inch-tall design features a 3/4-size football rendered entirely in sterling silver. Master artisans employ age-old techniques – spinning, silversmithing, chasing, etching, and polishing – to create the trophy. 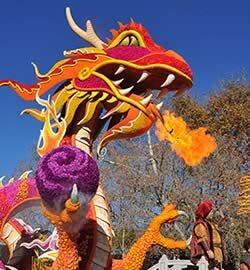 The process takes about three months to complete.